Really! 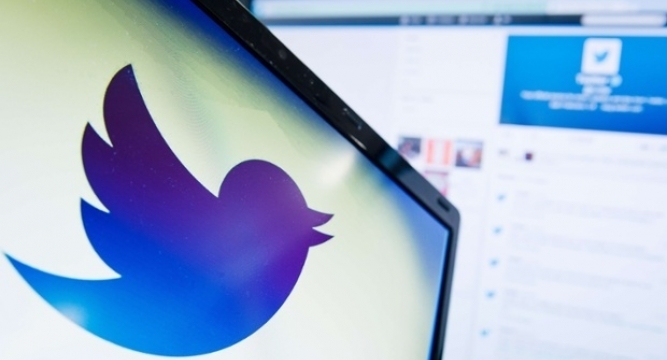 Can Twitter predict rates of heart disease? Twitter can capture more information about heart disease risk than many traditional factors combined, as it also characterises the psychological atmosphere of a community, said researchers from the University of Pennsylvania. Popular microblogging site Twitter can accurately predict a community’s rate of coronary heart disease, the leading cause of death worldwide, researchers, including those of Indian-origin, have found. Studies have identified many factors that contribute to the risk of heart disease: traditional ones, like low income or smoking and also psychological ones, like stress. They found that expressions of negative emotions such as anger, stress and fatigue in a US county’s tweets were associated with higher heart disease risk. On the other hand, positive emotions like excitement and optimism were associated with lower risk. The study was led by Johannes Eichstaedt, a graduate student in the School of Arts & Science’s Department of Psychology, and included Margaret Kern, an assistant professor at the University of Melbourne, Australia. As there is no way to directly measure peoples’ inner emotional lives, the researchers drew on traditions in psychological research that glean this information from the words people use when speaking or writing. The researchers wanted to see if they could show connections between emotional states and physical outcomes rooted in them. They chose coronary heart disease, the leading cause of death worldwide. Drawing on a set of public tweets made between 2009 and 2010, researchers used established emotional dictionaries, as well as automatically generated clusters of words reflecting behaviours and attitudes, to analyse a random sample of tweets from individuals who had made their locations available. There were enough tweets and health data from about 1,300 US counties, which contain 88 per cent of the country’s population. They found that negative emotional language and topics, such as words like “hate” or expletives, remained strongly correlated with heart disease mortality, even after variables like income and education were taken into account. Positive emotional language showed the opposite correlation, suggesting that optimism and positive experiences, words like “wonderful” or “friends,” may be protective against heart disease. “The relationship between language and mortality is particularly surprising, since the people tweeting angry words and topics are in general not the ones dying of heart disease,” said H Andrew Schwartz, a visiting assistant professor in the School of Engineering and Applied Science’s Department of Computer and Information Science. “But that means if many of your neighbours are angry, you are more likely to die of heart disease,” he said. Sneha Jha and Megha Agrawal of Computer and Information Science, along with Raina Merchant of Penn’s Perelman School of Medicine, also contributed to the study published in the journal Psychological Science.